AlmightyWind - About the AlmightyWind.com web site, and the False Prophet Elizabeth Sherrie Elijah Nikomia who runs it. The houses - Prophecy of the Houses leading to the end days. Misc. Items - A Collection of Different Files that does not fit any place else. 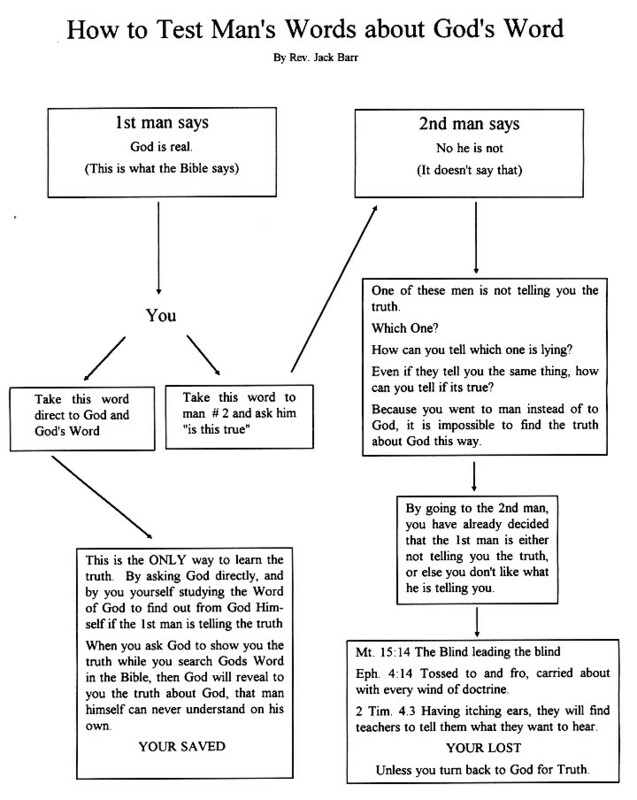 Test The Word - A chart showing why the word of anyone who claims to speak God's Word should be tested. I'll Glory In The Cross.mp3 - An mp3 Song "I'll Glory in The Cross, written, played, and sung by Del McHatten.